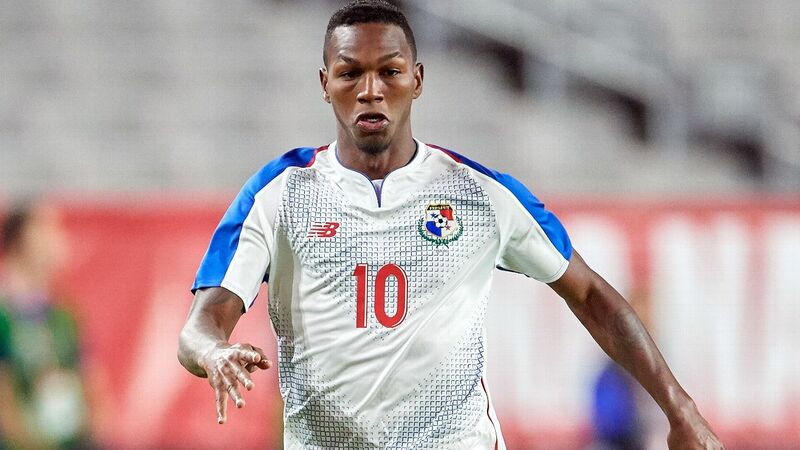 The deal gives Montreal the option to buy the 24-year-old Browne -- who joins from Panama's C.A. Independiente de La Chorrera -- as part of the deal. "Omar is a young attacking player who adds depth to our group," said Impact manager Remi Garde. "He's technically gifted, quick, and powerful. Harry Novillo scored early in the second half and Evan Bush made five saves for his third straight shutout when Montreal defeated Columbus Crew SC 1-0 in the Impact's home opener at Stade Saputo on Saturday. Bush has not allowed a goal in 282 minutes since the 78th minute of a 7-1 loss at Sporting Kansas City on March 30. The Impact (3-2-2, 11 points) conceded several scoring chances but waited for an opportunity to strike and they did in the 55th minute. 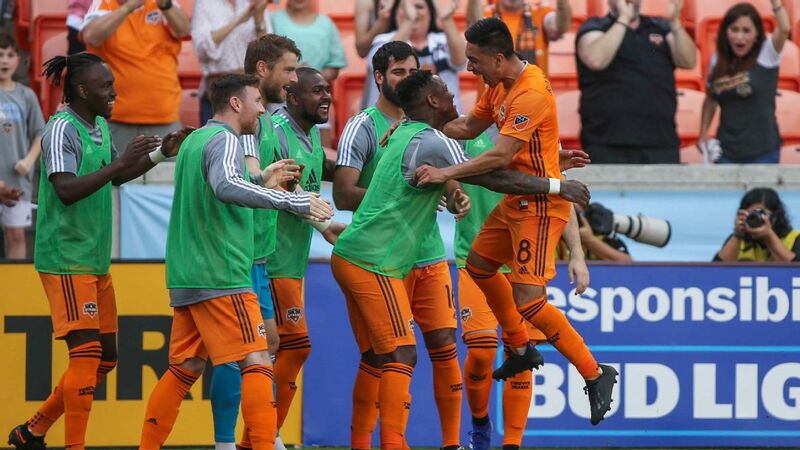 With key players absent on both sides, D.C. United and Montreal Impact managed to come away with a point each from a goalless draw. The Montreal Impact held D.C. United without a shot on target for the entire evening at Audi Field to earn a second consecutive 0-0 draw on Tuesday and complete a successful six-game road trip to begin the season. Montreal (2-2-2, 8 points) is already three points away from its entire total earned on the road during the 2018 season, in which it finished seventh in the Eastern Conference, one spot out of the postseason.